We had our very first guests in the new house just a few weeks ago. I’ll refrain from showing pictures of the guest room because let’s just say it’s lacking in the decor department. I will however share our weekend of eating because in my opinion that is one of the most important duties of a good hostess; making sure your guests are well fed. When you have out-of-towners coming to Texas, a steakhouse is a must. I decided to take them to B&B Butchers. The menu has a mouthwatering combination of steaks, sides, and things like oysters, crabcakes and even some bacon dishes. In the end we all ordered 8oz filets with all different sauces. Mine was topped with a red wine reduction and foie gras, one of my guests had truffle butter, the other au poivre, and my husband had it plain. Honestly, it didn’t matter how it was prepared, it was all delicious and cooked perfectly (a rare warm for me). The crabcakes were divine, the onion rings delightful, and my warm carrot cake with cream cheese frosting, delicious. 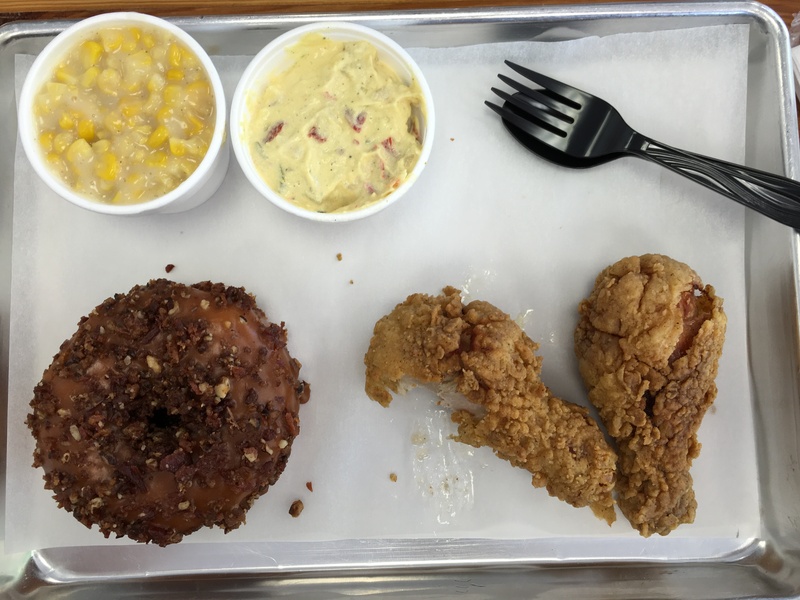 Next up was a rather spontaneous visit to Lee’s chicken and donuts.  I had heard about this opening awhile back and was instantly intrigued, so imagine my excitement when we drove past it while antiquing in the heights! The breading on this chicken is just so flavorful. And the sides really shined for me. The potato salad was the sweet creamy sort and the creamed corn was amazing. 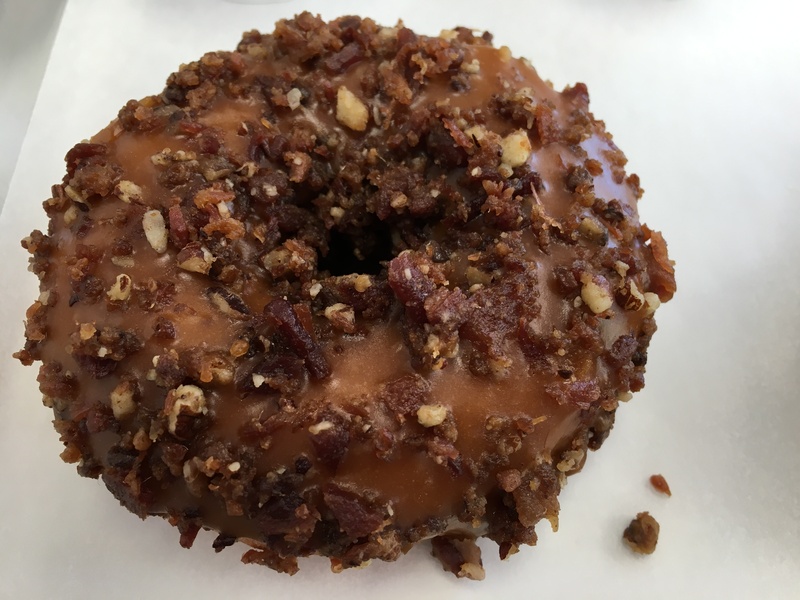 And yes of course we should top it off with a praline bacon donut. Of course. Next, we travel to Austin for an unbelievably filling day. First, the legendary Salt Lick. We waited a healthy one hour to be sat, quickly ordered and scarfed down our bbq and left happy and ready for a nap. The brisket melted in your mouth. The sauce is one of my favorites because I feel like it is more vinegary than molassesy like many are. And their potato salad is unique. it’s almost closer to room temperature mashed potatoes. I know this makes it sound bad, but it is really, really good. And finally, we ended up at Ramen Tatsu-Ya. I have to admit that when we pulled up to the Research Blvd location, I questioned whether I was in the right place. But as a drove through the rundown parking lot, and rounded the corner, I saw the line starting to form and knew. They way they run things is quite odd as pretty much everyone waits outside and they never seem to really fill the restaurant. It’s kind of just a revolving door of people coming in, ordering at the desk, sitting down and stuffing their face, and then right back out again. By the end of my food adventure I was pretty much full up to my ears. No more food could fit. So though the broth was the richest I have ever tasted and the agitama was the most delicious and flavorful I have ever had, I had to throw in the towel.